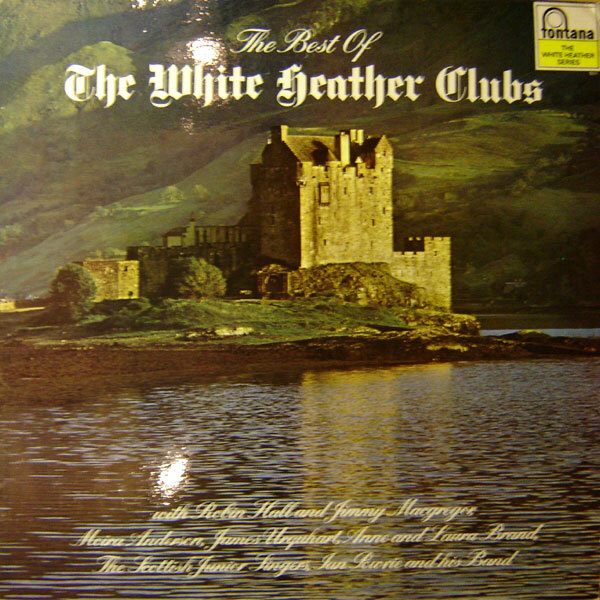 The WHITE HEATHER CLUB is a name now synonymous with all that is best in Scottish Entertainment. This is the longest running show on television: an entirely Scottish programme that is spreading its influence and popularity throughout the world. 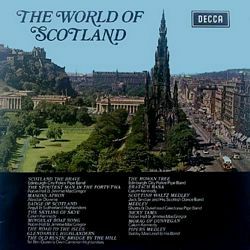 Every major Scottish artist has appeared at some time or another on this record breaking show which began at New Year 1958 and is still running. On this L.P. we are particularly pleased to present some of the most outstanding items featured in our recent productions. 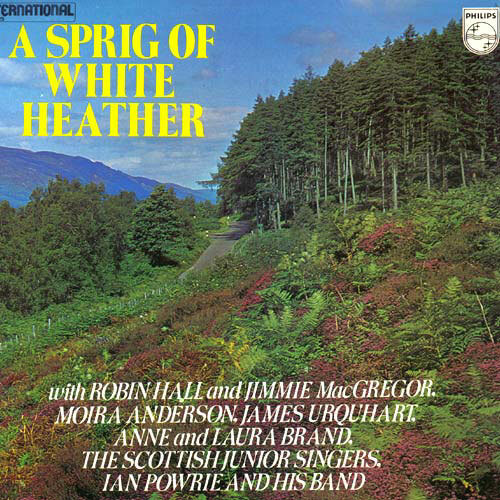 The hosts of the show for the past 18 months have been Robin Hall and JIMMIE MacGREGOR who have steadily built up a tremendous audience for their beautiful harmony singing through the very many radio and television programmes on which they have appeared. Here they sing such lovely traditional ballads as 'Singing Bird' and 'Birlinn Ghoraidh Chobhan' in their own very personal style and are joined by ANNE and LAURA BRAND, two extremely talented girls whose lovely voices blend pleasantly with their personalities, on 'Gadie Rins' and 'Here's to The Lads at the Fishing and Trawling', the latter being written by Scottish actor and wit Roddy MacMillan. Both of these songs are sung by the quartet with great spirit. 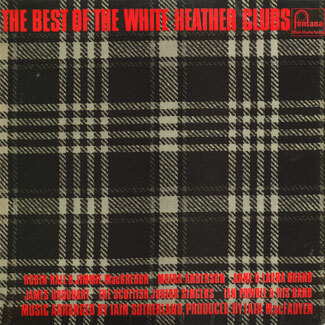 ANNE and LAURA are also featured in a Harry Lauder Medley without which no White Heather Show would be complete. 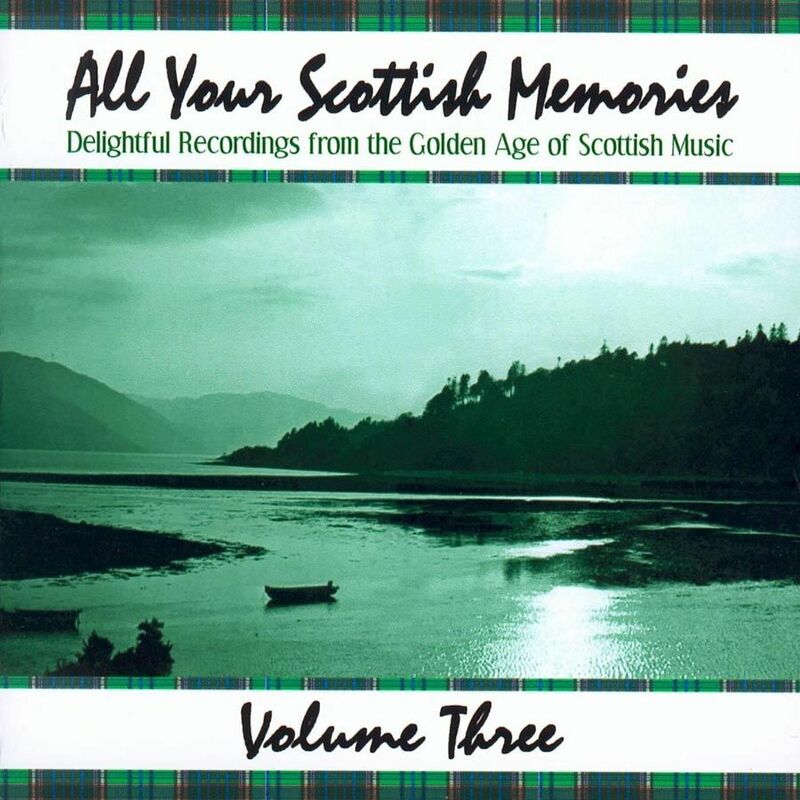 We would ask you also to listen to Iain Sutherland's stirring new arrangements of the old favourites. Bratach Bana - Calum Kennedy. 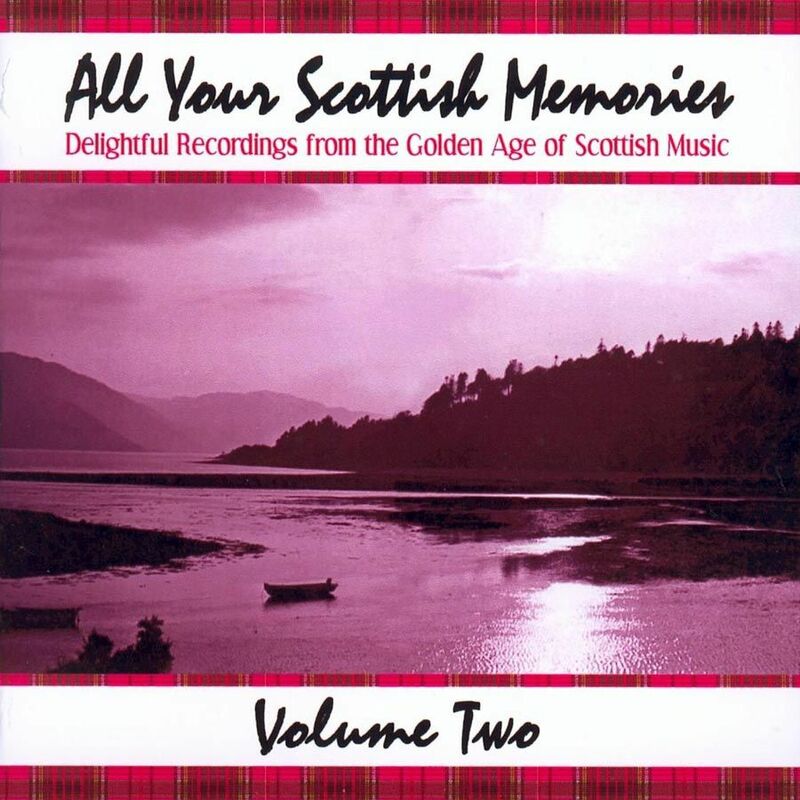 Kenmure's Up an' Awa'/Peter Baillie's Wife/Teviot Brig. 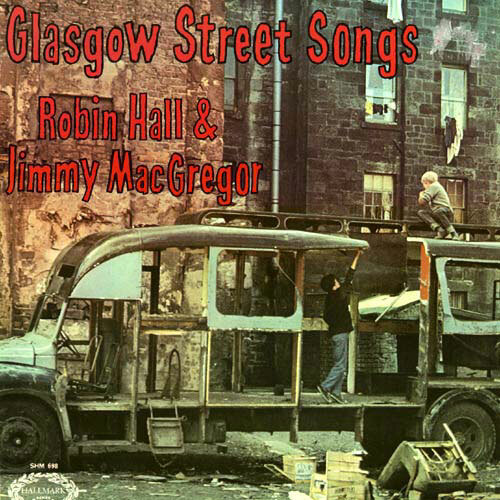 Robin Hall and Jimmy Macgregor should know Glasgow. 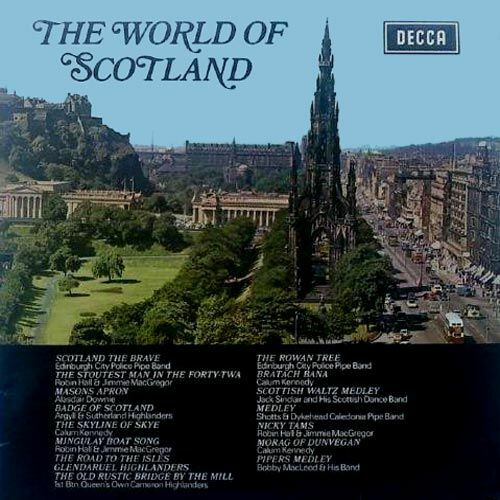 It is on innate part of them, their heritage, for they are both Glasgow born and the Glasgow folk tradition runs through their veins. 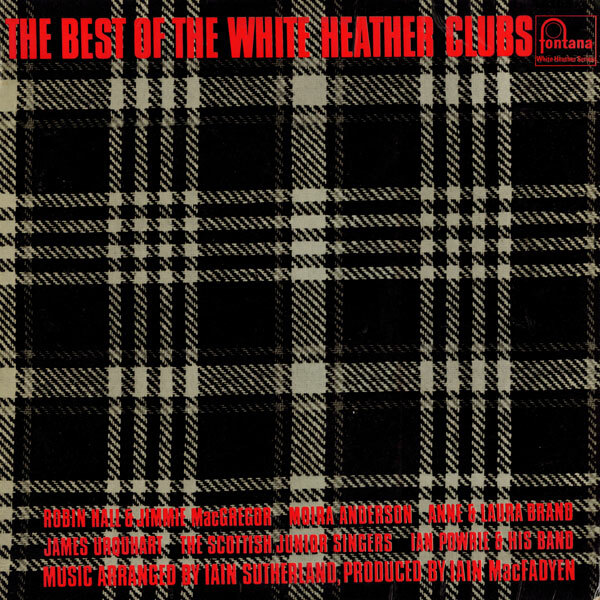 This is an album of the songs of Glasgow Streets. 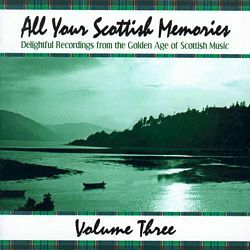 When you have listened to "Coulther's Candy", a lullaby that has wafted numberless bairns to slumberland; the saucy "Dundee Weaver" and the beautiful "Bleacher Lassie O' Kelvinhaugh" and "Collier Laddie", the love song with the classical theme of the rich man who attempts to lure away a poor but honest girl from her childhood sweetheart, then you will begin to understand a little of the tradition, the sentiment, even the romance, of this great, grimy city. None are better fitted to translate into song the heart and soul of Glasgow than two of her sons, Robin Hall and Jimmy [ sic] Macgregor. Reproduced in "Electronically Created Stereo".